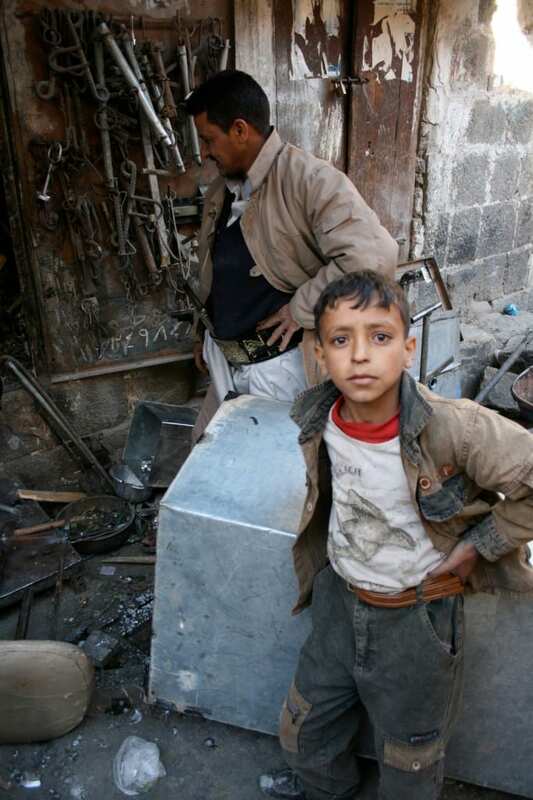 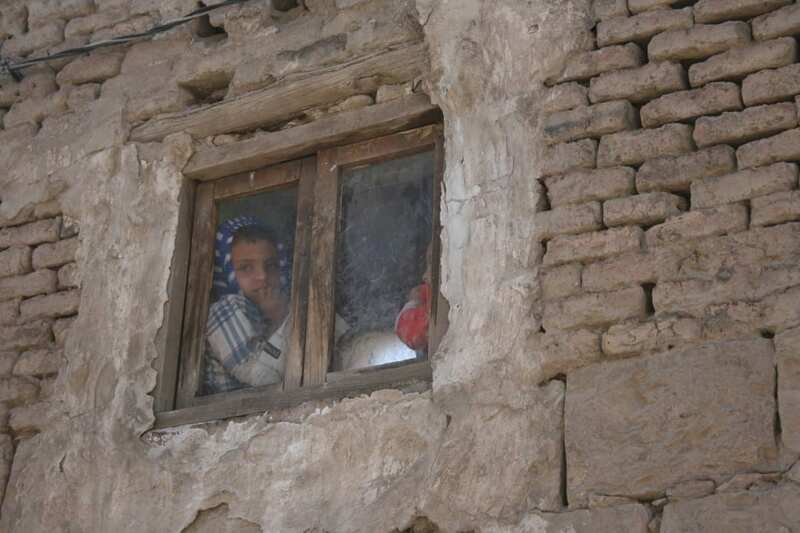 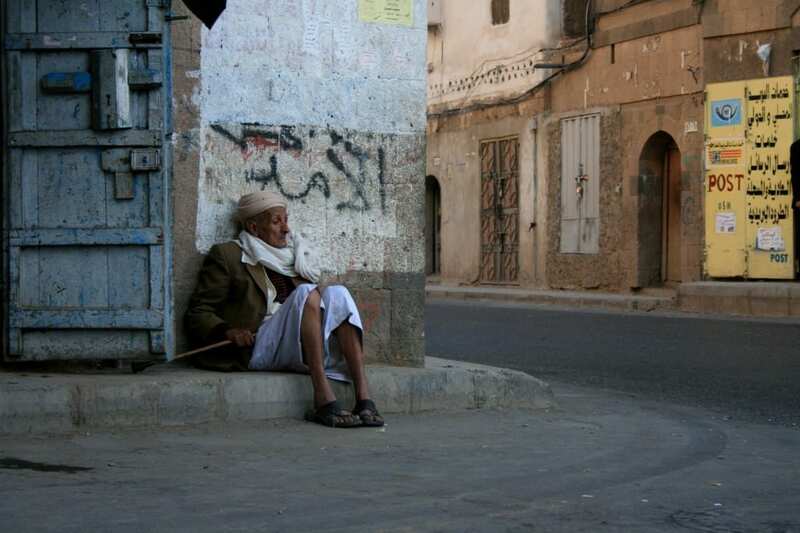 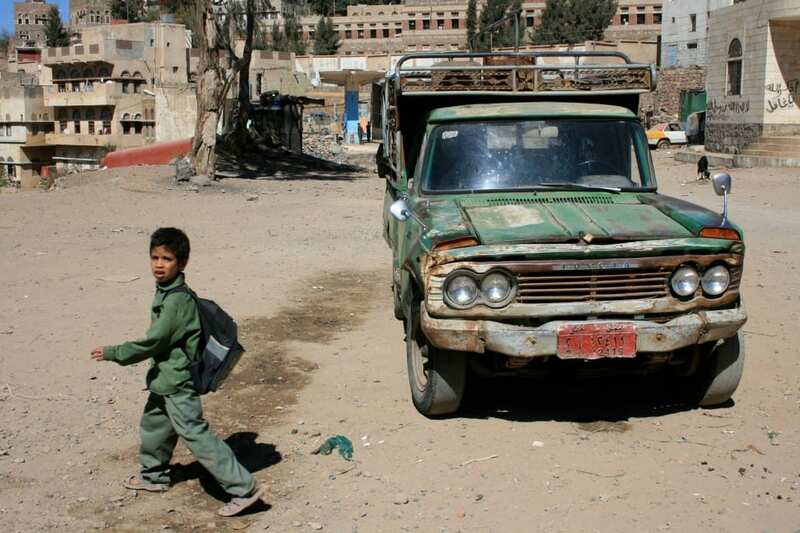 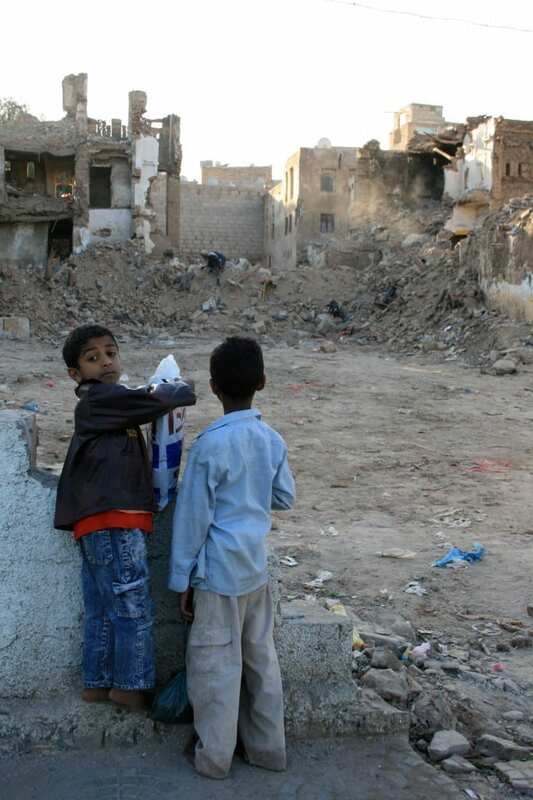 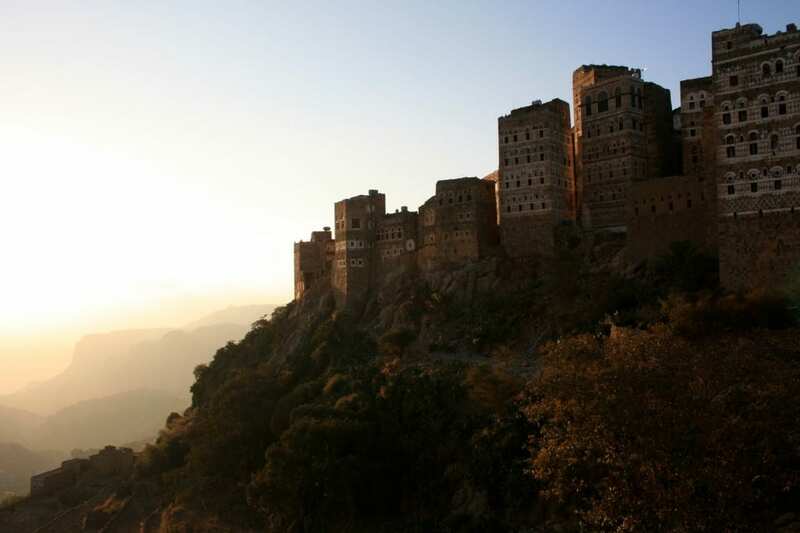 Just before political protest spread across Yemen’s rocky landscape, Theater Mitu launched its first research trip there. 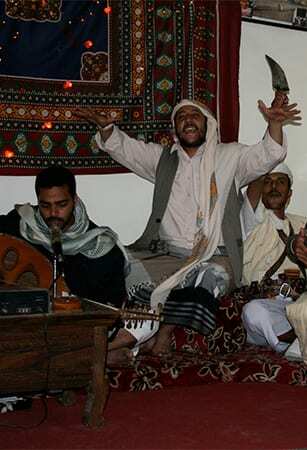 At a crossroad of the rituals and performance practice of Africa, India and the Middle East, this ancient and spiritual country presents an incredible landscape for study. 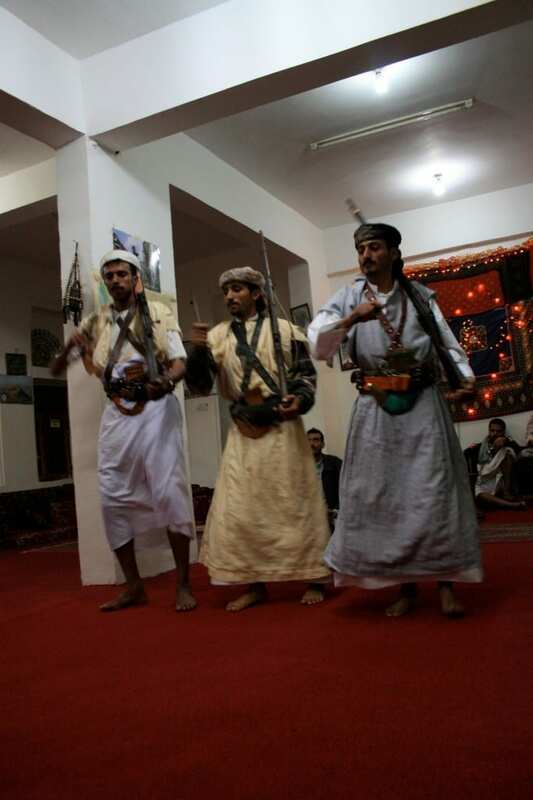 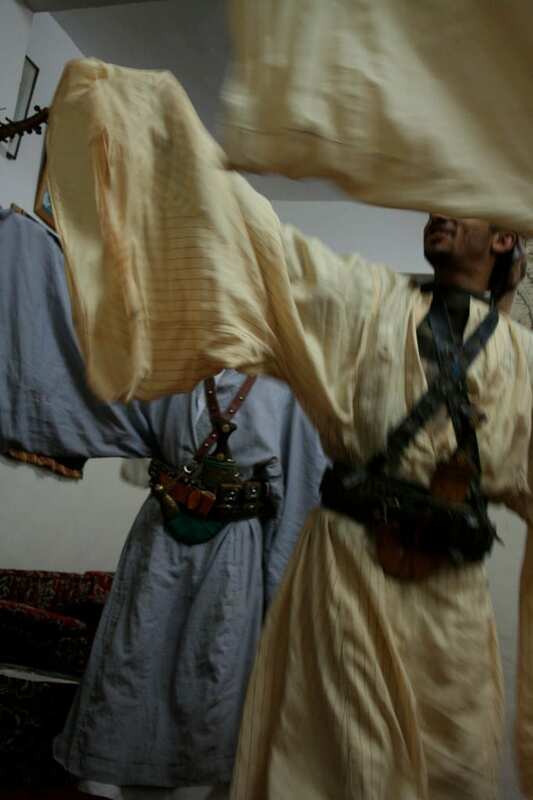 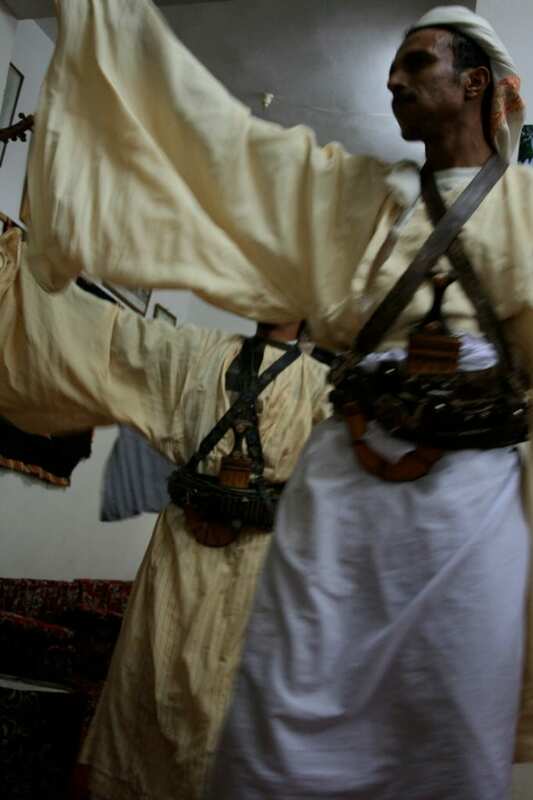 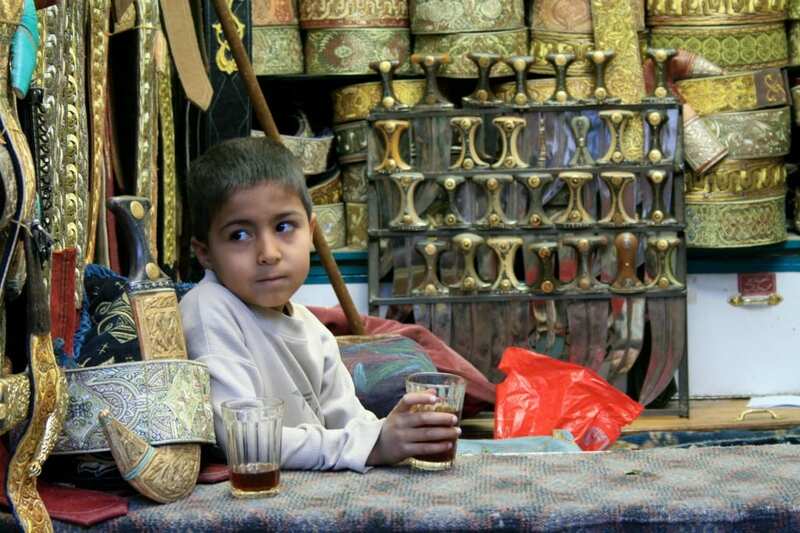 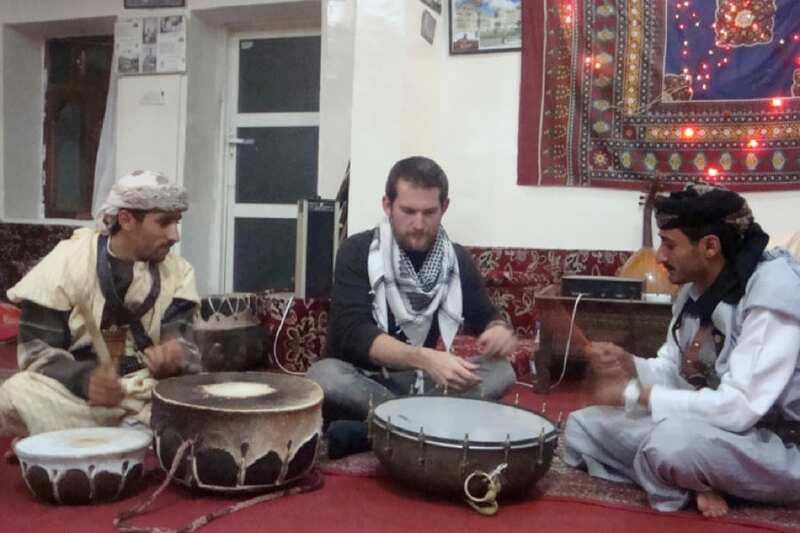 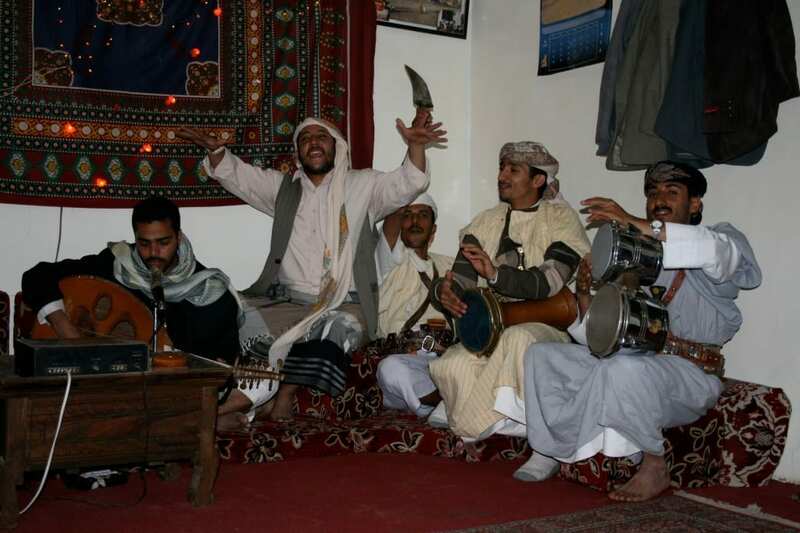 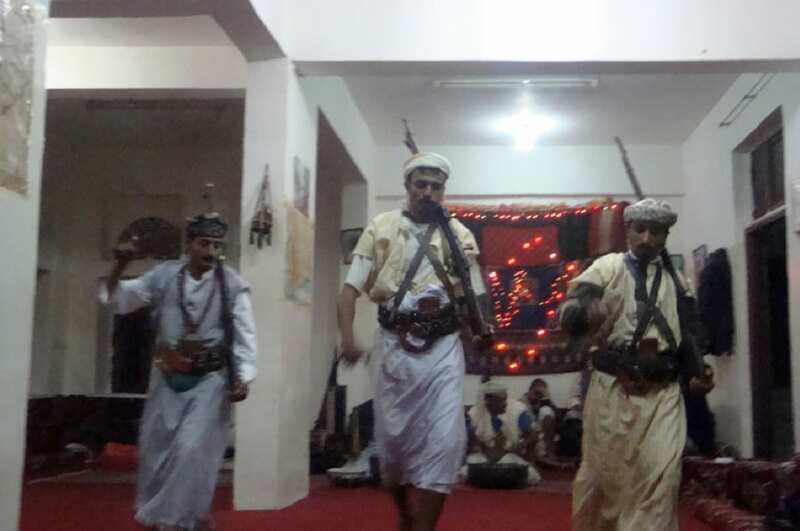 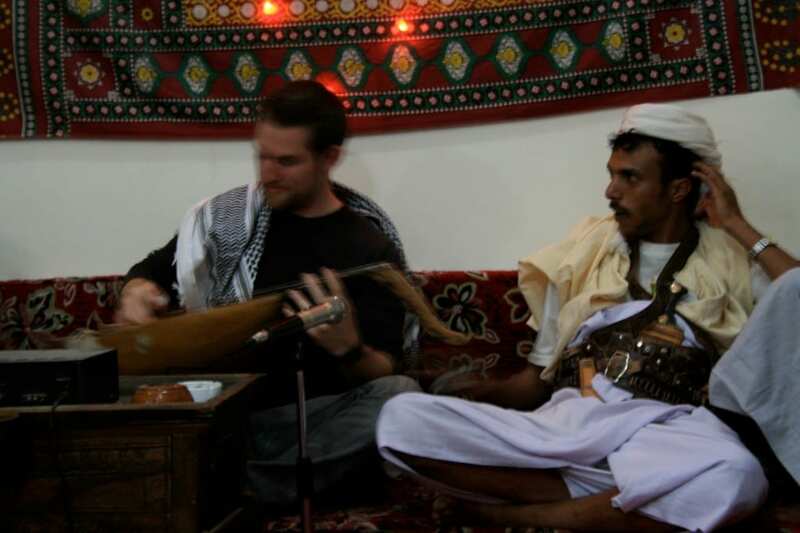 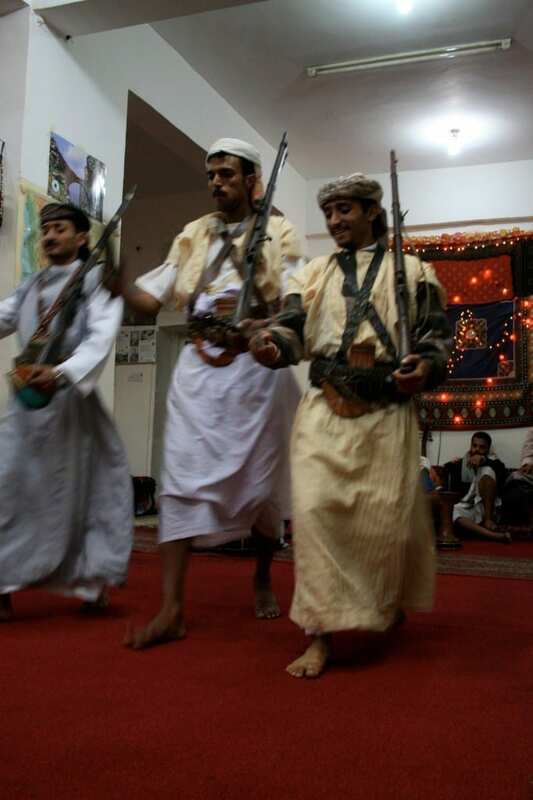 From the halls of the Yemen College of Middle Eastern Studies to the stalls of the National Theater, to Manakhah dance and Hazari performance pratices in the mountains, Yemen continues to be a remarkable place of research for the company.